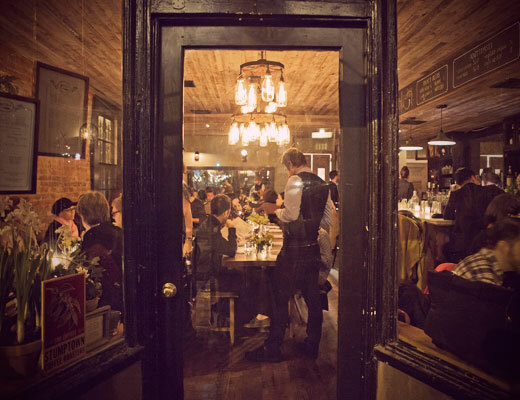 Rucola is an intimate Northern Italian restaurant on a historic corner in Boerum Hill Brooklyn. We offer breakfast, lunch, and dinner seven days a week. We accept reservations for parties of 5 and larger, host private events, and will gladly make arrangements for smaller parties with special circumstances. If you are a smaller party hoping to join us today, do call to put your name on our waitlist prior to your arrival. We kindly request that all parties of 10 and up provide a credit card to hold the reservation. There is a $25 per person no-show fee for all parties that do not cancel by 4pm the day of the reservation. We thank you for your understanding.